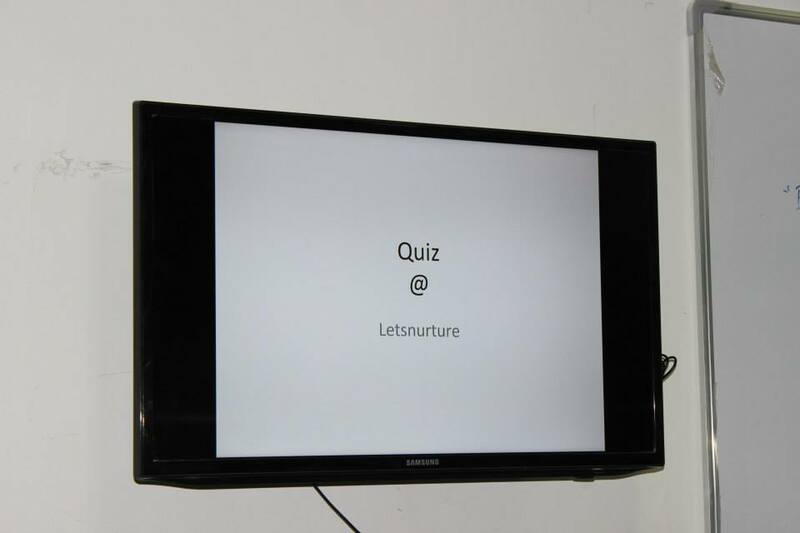 The Tech Quiz event was organized at Lets Nurture on 28th February, 2014 at 5:30 pm. The dignitaries of Lets Nurture; Mr Ketan Raval and Mr Utpal came up with an idea of organizing this event which proved to be an eye opener! Before the event began, there ambiance was filled with enthusiasm, nervousness and excitement. The constant recording of event took place and the entire Lets Nurture team expressed the excitement for the upcoming quiz. The active SEO team was trending on Twitter and other social media platforms. Super zeal was shown by our SEO Team especially Rajal, Jignesh and Yashpal. Jignesh, the twittering employee who is always after making Lets Nurture popular won a cash voucher for Social Media Participation. The teams were divided into 4. Namely; Diamond, Gold, Silver and Bronze. They consisted of employees belonging to different departments including Android, iOS, PHP, SEO and QA/Designer/Trainees. The reason behind dividing the teams was to make them strong with experts belonging to different domains. Though the bronze team consisted of trainees, they left no stone unturned in giving a fight to other teams. Pratik and Priyank, the developers at Lets Nurture, took up the most difficult task of anchoring. They effortlessly managed the audience and established a good rapport with the teams during the event. The quiz was divided into 3 levels. Level I was the elimination round. Level II was the rapid fire round which was played among 3 best teams and last but not the least was the Buzzer Round. All the teams played with an apt sportsman-spirit and put in their best efforts to reach the Level II. All that glittered was gold team indeed! After the buzzer round, the gold team won with flying colors. 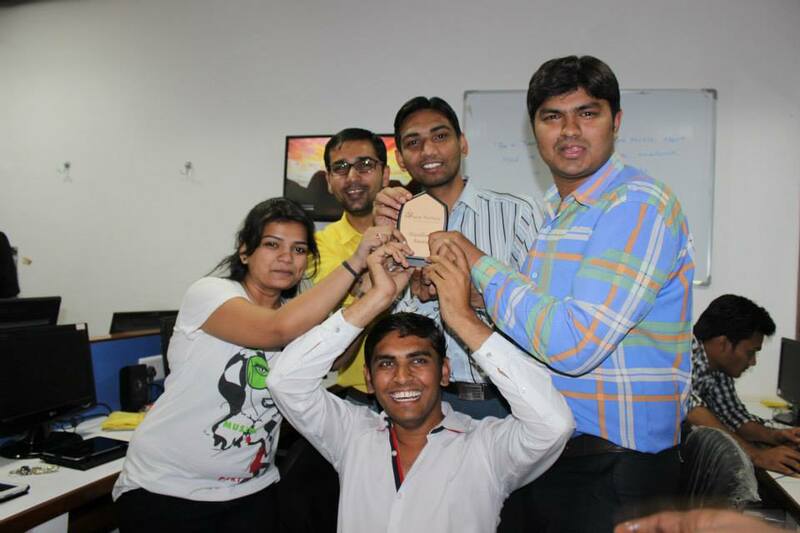 The members of the winning teams were Kalpesh, Jignesh, Kirit, Neha and Jayesh. Abhijeet and several other won cash vouchers as the winning price. The people and employees in the audience were given away fabulous prices by the authorities of Lets Nurture. At the end of the quiz the network guy Krunal; who always makes sure that our systems are working right was awarded with cash prize of Rs. 5000 and a trophy. The runners up were awarded with Rs. 2500 along and a trophy.